Japan’s surprise aerial assault on the US naval base at Pearl Harbor on December 7, 1941, highlighted America’s spy gathering weakness. President Franklin Roosevelt, a longtime advocate of clandestine work, ordered the creation of this country’s first true intelligence service in June 1942, the OSS. The Allies turned to two spy organizations for intelligence activities. These were the British SOE, or Special Operations Executive, and the American OSS, or Office of Strategic Services. In addition to traditional spies, these organizations employed many ordinary men and women to covertly spy on strategic locations and activities while leading apparently normal lives. Headed by Major General William J. Donovan, the Office of Strategic Services (OSS) staged thousands of covert and guerrilla activities. The sprawling organization also researched and drafted reports concerning a wide spectrum of political, social, cultural, and economic issues affecting the conduct of the war. Women played major roles in OSS missions. Of the thirteen thousand employees who served, forty-five hundred were women. One-third fulfilled overseas assignments. The OSS placed spys in Germany and Japan and every enemy-occupied country in Europe and in the Pacific, aiding resistance groups and monitoring enemy activity. The woman considered America’s greatest female spy, Virginia Hall of Baltimore, Maryland, flew into occupied France as an undercover OSS operative. A spy. This American heroine came from a privileged family, Hall attended fine schools and colleges and wanted a career as a diplomat. 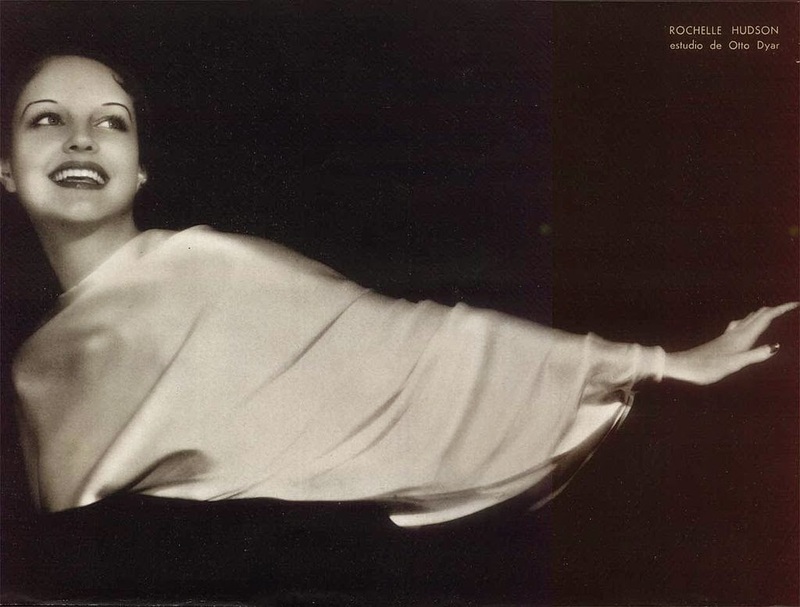 But in 1932 she lost part of her leg in a hunting accident and had to use a wooden prosthesis. She resigned from the State Department in 1939 and lived in Paris when the war started. She worked on an ambulance corps until the Vichy government took control. Then she travelled to England and volunteered for the newly founded British SOE. After training she returned to Vichy-controlled France, where she supported the Resistance until the total Nazi takeover. She escaped on foot through the mountains to Spain, difficult with an artificial leg. She worked for the SOE there until 1944 when she joined the American OSS and asked to return to France. In France she helped the underground resistance and provided maps to Allied forces for drop zones. She found safe houses and provided intelligence activities. She assisted in training three battalions of French Resistance forces and continuously reported on enemy movements. 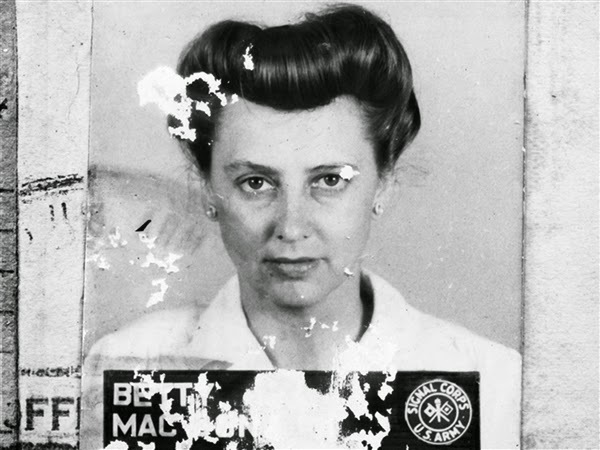 The Germans recognized her activities and made her their most wanted spy calling her the "woman with a limp". Hall used many aliases including "Agent Heckler," "Marie Monin," "Germaine," "Diane," and "Camille." She taught herself to walk without a limp and wore disguises to foil Nazi attempts to capture her. Her success in evading capture was as remarkable as the prodigious work she accomplished. 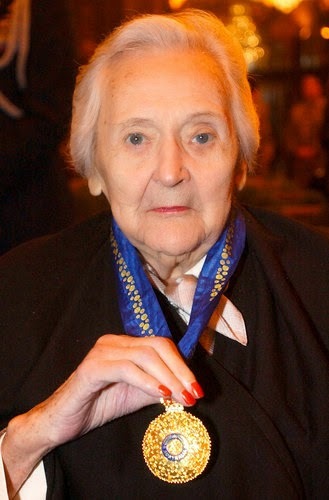 In 1943 the British awarded her the Member of the Order of the British Empire. 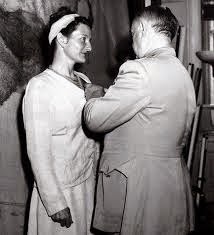 Still active as a spy in 1945, Gen. William Donovan awarded her the Distinguished Service Cross for her covert work in France and Spain. No other civilian woman in WWII earned such an award. Hall worked for the OSS until she retired to a farm in Barnesville, MD. Eventually, the OSS became the current CIA or Central Intelligence Agency, America's official spy agency. Many other women served America during World War II. Woman like Barbara Lauwers, Amy Elizabeth Thorpe, Nancy Wake, Josephine Baker, Mary Louise Prather, film star Hedy Lamarr, and America’s beloved cook, Julia Child. Next month on the 14th I will tell a few of these spies’ fascinating stories. So please return and visit. I’m basing my next Women of Courage book, working title SPIES LIKE HER, on these real-life American heroines. Leave a comment below and let me know if you are acquainted with any woman or man currently employed by the CIA. I met one such young lady in college. Also, I’d love to know what part of spy work appeals to you, or on the other hand, what part of spy work would you find most difficult to perform? I’ll share with you my answers as well. Oh my, you have peaked my interest. : ) I am very interested in learning about women spies. I enjoy reading the work the Pinkerton staff did in America too. I would be a terrible spy as I wear my emotions on my face. I guess I would want to know what gadgets did they use? How did they keep it together when they wondered who they could trust? Did they believe the Lord called them to it? They must have been brilliant people, with photogenic memories to do it with no notes or changing codes!! One of the 1st stops after our move from FL to VA is to the Spy Museum in DC! Thanks so much! Hi Chris, so nice to visit with you here. I think most women would have to be trained to hide their emotions, so you're not alone. Yes, the gadgets are quite interesting, James Bond types. Fun to read about. I also love spy museums. We have a lot in common! Fascinating post, Anne. I remember hearing rumors and stories about female spies when I was a child. I didn't understand exactly what they did, but remember how brave I thought they were. Don't remember names,so I'm glad you're going to tell some of their stories. Those years were a good time to live and know what it meant to have freedom and to love your country. Hi Martha, thanks for visiting. Interesting that you heard about the female spies. I don't think many people those days or even today knew anything about America's spies. At the beginning of WW2, America had no spies. We turned to Britain to teach us how to train our cadre of spies. We had to start from scratch. But once America started, there was no stopping us! These were rumors brought back by a relative who served in England. This was after VE Day and I guess the rumors came from stuff discovered after the Armistice. I was 8 or 9 years old then. Betty MacDonald's book gave me ideas for one of my books to be published next spring. Those ladies had far more courage than I have. I think courage comes with need. When there is a need, people rise to the occasion. I do admire all those women. Thanks Terri for visiting. I admire these women greatly. It would be interesting to hear one talk about how they reconciled the idea of lying with their faith. I would think that would be the biggest challenge for many Christians. I agree, Stephanie! That's a big one! Thanks for visiting. I hope you come back. Yes, I admire their courage. Hi Sharon, glad to visit with you here. I hope you come again.